Our gal, Sweetie, really is a sweetie. 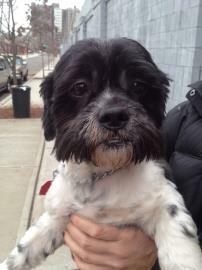 Her foster mom and dad say that she loves to snuggle with you and she gets along swimmingly with their other dogs. Perhaps you might consider adding her to your family pack? And because Sweetie has been so sweet, she’s hoping she might find some of these things under her tree. 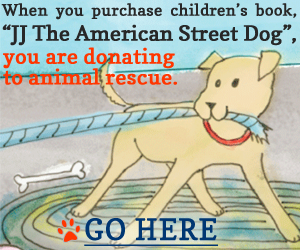 If you prefer to send a monetary donation, please make your check payable to Coming Home Rescue. Please specify “Sweetie’s Holiday Wish List” in the memo section. As always, your warm thoughts that Sweetie’s forever family finds her this holiday season are always a welcome gift! If you use social media sites, would you be so kind and link back to this blog post. Thanks for helping to spread the word. Ooooooooohhhhhh we are starting off the weekend on the right foot. 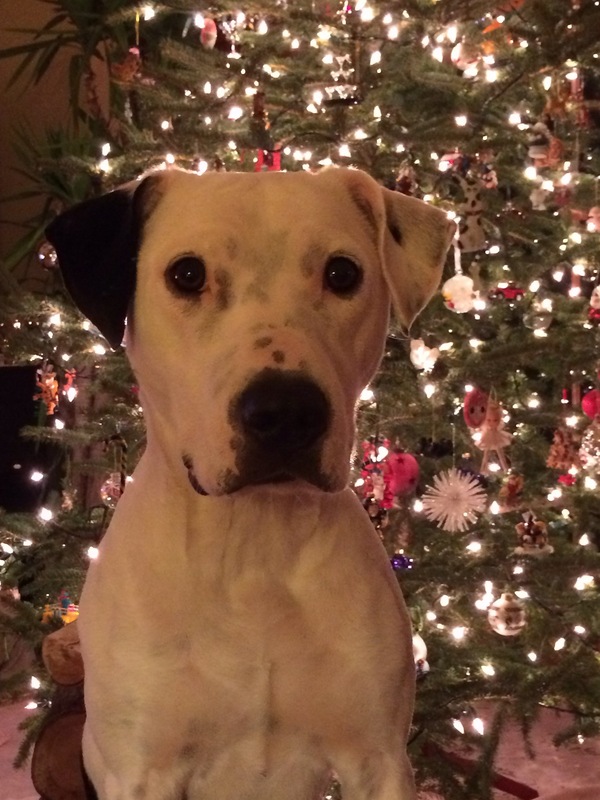 Three of our pups will be enjoying the holidays wrapped in the warmth and love of their forever families. 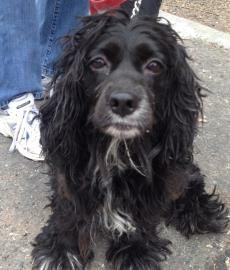 Barnabas will be enjoying some good belly rubs and hugs this weekend. Fifi will have a few other four legged playmates. And she’ll get to go to work with her dad at a pet friendly business. Apparently Santa Paws has already visited her new house and many toys and goodies are under the Christmas tree. Help us keep this holiday high going! Join us tomorrow at our adoption event and meet YOUR new furry family member! 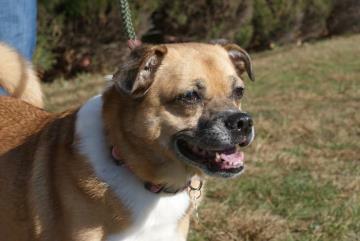 Snickers is an adorable pug mix that enjoys going for a ride in the car and loves meeting new people. 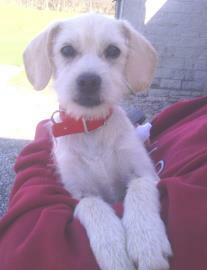 Her former family was unable to take care of her and she wants to find a new family to love. She’s been a real good girl and hopes she finds some of the following items in her stocking. Please specify “Snickers’ Holiday Wish List” in the memo section. As always, your warm thoughts that Snickers’ forever family finds her this holiday season are always a welcome gift!